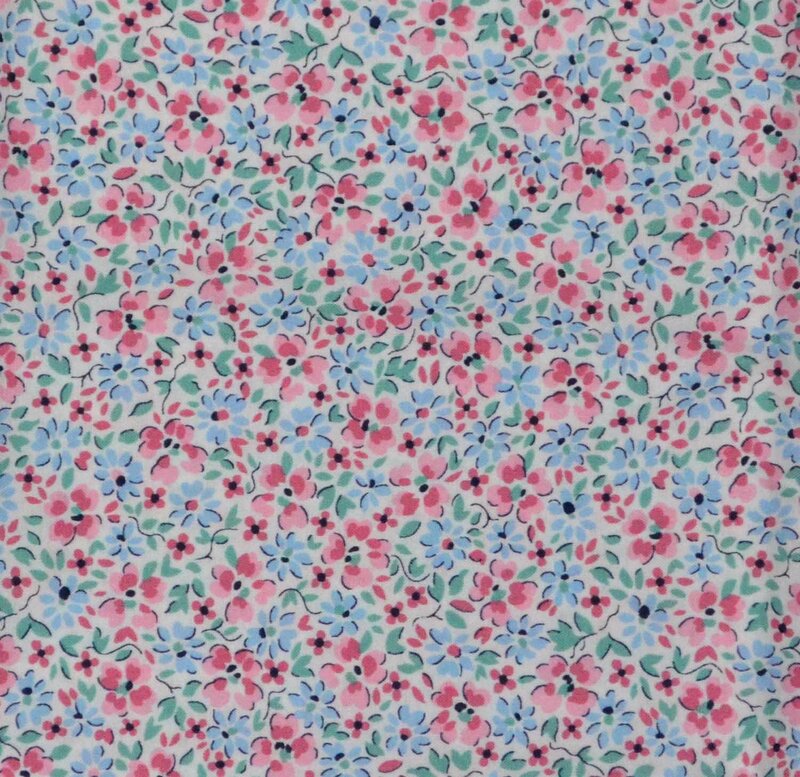 What a pretty floral print! This would make a lovely border in a 30s quilt, or a quilt for a little girl. How about making an apron?